High-end graphics cards are in super high demand right now. 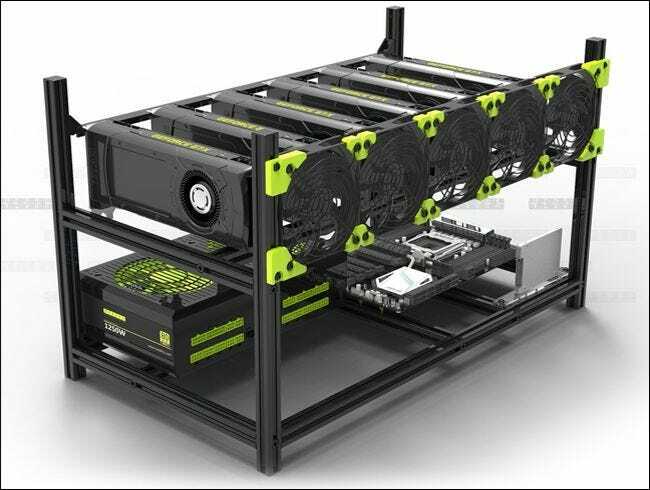 Not because of a sudden bloom of PC gamers, but because they’re the most efficient way of adding number-crunching power to cryptocurrency mining “rigs.” This makes building a PC very, very expensive. Would-be millionaires are snatching up huge numbers of consumer-grade GPUs and cramming them into custom-built PCs that use blockchain software to “make” currencies like Bitcoin and Litecoin. As a result, graphics cards are thin on the ground, and retailers are raising prices to ludicrous levels to profit off of the inflated demand. This is a bad thing for PC gamers. Anyone hoping to upgrade their graphics card or build a new gaming PC right now is looking at a much higher budget: NVIDIA’s workhorse GTX 1070 is going for more than double its retail price, and similarly inflated prices can be seen on other high-end cards and even in the mid-range. Conventionally “budget” GPUs, like the GTX 1050 and RX 560, seem to be the only full gaming cards that aren’t being given huge markups. In fact, while doing research for this article I found vendors selling high-end GPUs on Amazon in six packs. Six packs, like they were beers at a gas station. It’s a crazy time for PC hardware. In all fairness, $95 to for “expert installation” of a six-way Crossfire machine is a bargain. This has an odd side effect for the desktop PC market: for the first time that anyone can remember, pre-built gaming PCs are more cost efficient than building a high-end PC yourself. Pre-built PCs have historically been cheaper on the low end, but more expensive on the high end—building it yourself could usually save you anywhere from ten to thirty percent off of the price of a similarly-equipped PC from a manufacturer like Alienware. But thanks to the inflated state of the GPU market, that’s no longer the case: the labor and profit margin that typically pads out the price tag of a pre-built PC are now more or less erased by the prices of individual graphics cards. 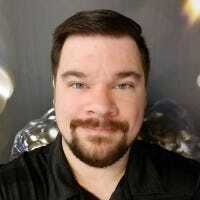 Let’s break down an example system. Here’s an Alienware Aurora desktop from Dell, pre-configured with a fairly typical set of hardware that can handle high-end gaming. This system should be able to handle new AAA PC games at high settings and 1080p without dipping below 60 frames per second most of the time. This collection of parts costs $2,036. Even choosing the cheapest possible parts that are compatible with this configuration, Dell is selling the same machine for almost $400 less than it would cost to build it yourself (before mail-in rebates), even before shipping prices from a handful of online outlets. The culprit is the GTX 1070 graphics card, going for a cool $1000 on Newegg (instead of its original $439 MSRP). In fact, as PC World points out, it’s gotten so crazy that some pre-built machines are going for the same price as the graphics card inside them. We’ve done some similar testing, and found that there’s a “sweet spot” to this sort of thing. The crazy aspirational custom builds from boutique manufacturers like Falcon Northwest and CyberPower PC won’t see any kind of change in the $3000-4000 range, and above that you’re still going to pay more for their ultra-premium pre-built services, even before adding customized paint jobs and overclocking. Likewise, the ever-popular $500-600 budget builds, constantly refreshed and updated on gaming enthusiast sites, are still going to be a better value than the low-end pre-built gaming PCs. That’s because they use cheaper graphics cards, which are fine for basic gaming but don’t have the raw number-crunching power that Bitcoin miners crave. NVIDIA and AMD are aware of the problems of price gouging for high-end cards. Even with PC gaming at an all-time high, graphics cards above the $400 MSRP level are still a niche product, which is causing retailers to spike prices in the natural response to supply and demand. NVIDIA has asked retailers to sell to gamers before miners, and AMD is trying to fix supply chain issues to make more cards to fill demand. After all, both companies don’t want to risk alienating PC gamers or driving them to consoles, thus losing a crucial part of their core markets. A typical “mining rig” in a custom frame. What a shame that it will never play DOOM. But in the meantime, there’s very little that can realistically be done to solve the problem. As long as cryptocurrency is a hot topic, high-end GPUs will still have an inflated demand, and retailers and secondary sellers won’t turn down the opportunity for greater profit. It’s unlikely that GPU manufacturers will boost their output capacity in the short term, since cryptocurrency is still seen as such a volatile market. In two or three years, the situation will probably be resolved. Either cryptocurrency will flop as an investment and commodity, thus sending GPU prices back down to their normal healthy levels, or the market for Bitcoin and its competitors will stabilize, forcing graphics card makers to expand their manufacturing capacity and expanding the supply, dropping prices. 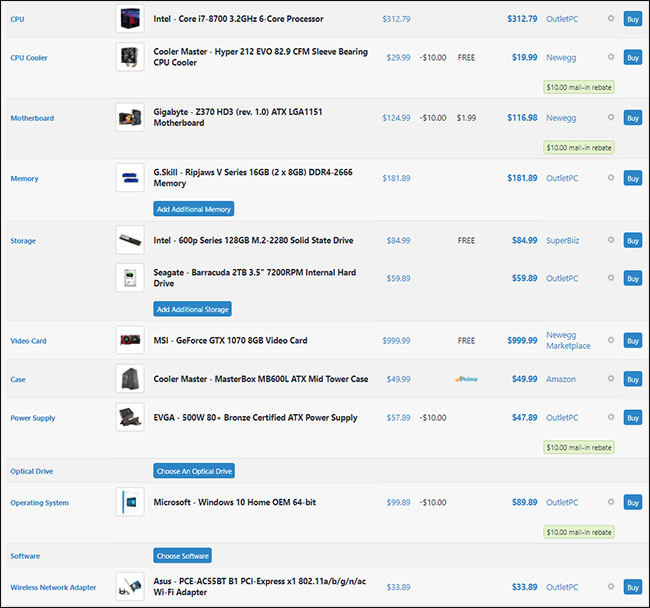 In the meantime, if you’re in the market for a new gaming PC right now, it’s worth considering buying pre-built for some considerable savings in the $1000-3000 range, even if you have the skills and desire to build it yourself.